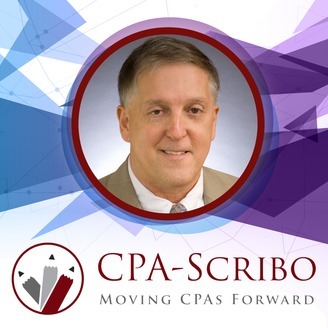 CPA Scribo provides accounting and auditing information to CPAs. The podcast also addresses productivity and technology issues to allow accountants to get their work done more efficiently. 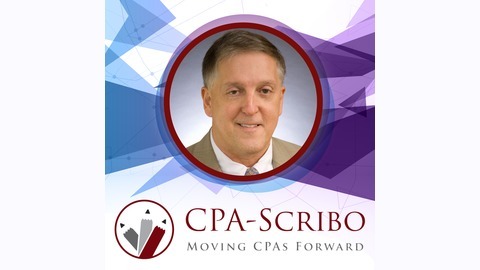 This is a podcast created by a CPA for CPAs. Over time CPA firms naturally pick up undesirable clients. It's the Pareto Principle. 20% of your clients take 80% of your time (and yet, you may only receive, for example, less than 40% of your fees from these clients). Some clients take an inordinate amount of time and are difficult to deal with. Changing the composition of your client portfolio makes all the difference. Listen now to understand why. Then I provide suggestions for improving your book of business.